Went to a local brum treat of a festival. The Kings Norton Festival. There was music and there were vendors but I was particularly drawn to the canal where a different easy Sunday morning vibe was in full swing. Got to chatting to the traders on the canal. Quite the alternative lifestyle requiring the paradox that is being very organised and industrious as well as being easy going. A life of travel and constant change! 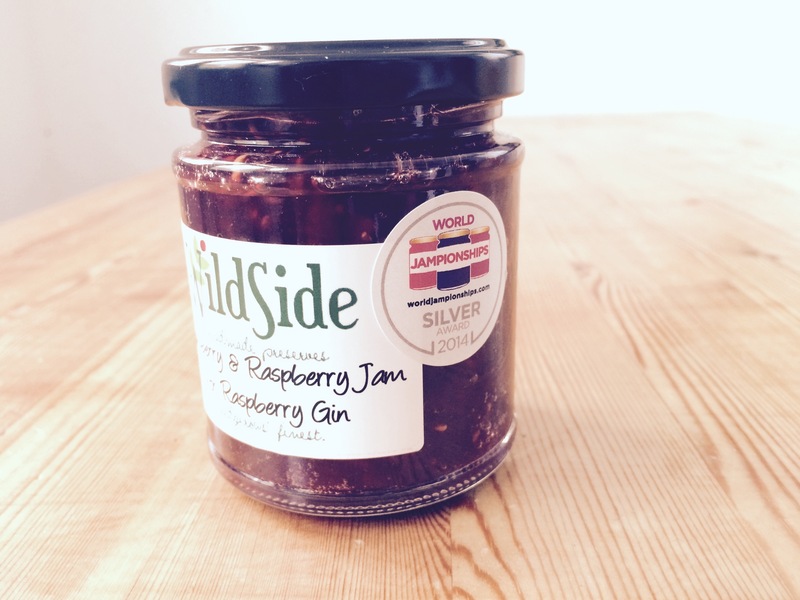 The lovely Helen of Wildside Preserves gave us a jar of her award winning Strawberry & Raspberry jam with Raspbery Gin, yum! It was cool having a bit of banter with these awesome tradespeople who float about from town to town selling their wares. CHECK OUT THE VIDEO! !